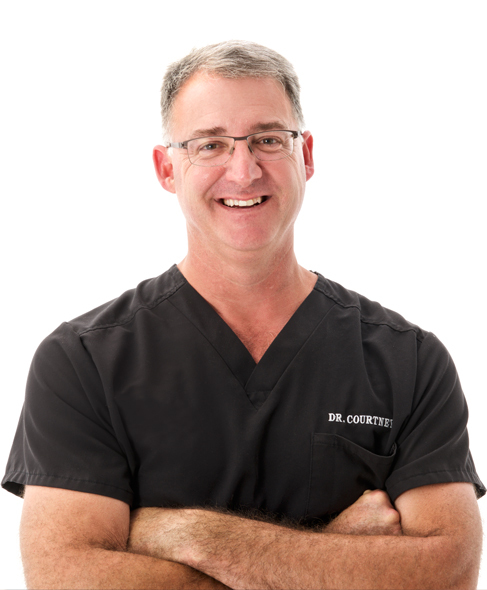 Dr. Stephen Courtney is a board-certified orthopedic spine surgeon. Developing superior operative techniques to treat neck and back disorders! When you need a good body mechanic. The first step to a successful procedure is knowing what to expect. Don’t let an injury be a pain in the neck. Dr. Stephen Courtney is a board-certified, fellowship-trained orthopedic spine surgeon who has been practicing medicine in Plano since 1995. He has worked tirelessly to develop superior operative techniques to treat neck and back disorders. Dr. Courtney’s straightforward, honest approach puts his patients at ease and has earned him an excellent reputation among his colleagues, his community, and most importantly, his patients. What are common back injuries facing young athletes? What are the symptoms to look for and are there non-surgical treatment options available? See Dr. Stephen Courtney on Good Morning Texas on WFAA where he answers these questions to help your teen athlete prevent serious injury when playing their favorite sport.